Become faster, stronger and more athletic by improving your quickness, coordination and speed for Basketball and Soccer. Drills are designed to help develop good form, increase flexibility, speed, strength, endurance and improve your overall performance. 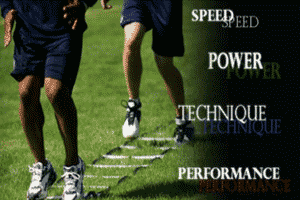 Next Level Training is focused on development of athletic performance and competition at every level.